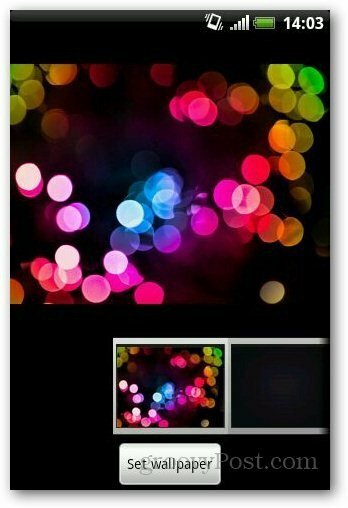 Are you a new Android user and not happy with the default wallpaper? 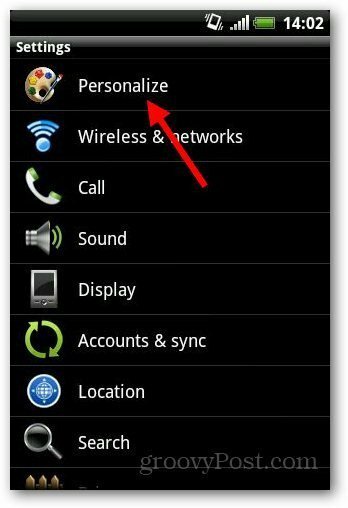 Here’s how you can change the wallpaper on your Android device or even customize it with your own photos. 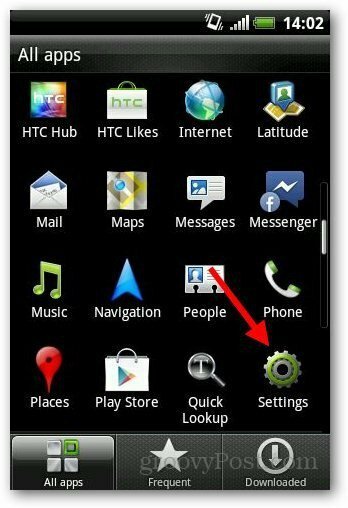 Note: I am using HTC Explorer running Android 2.3.5. 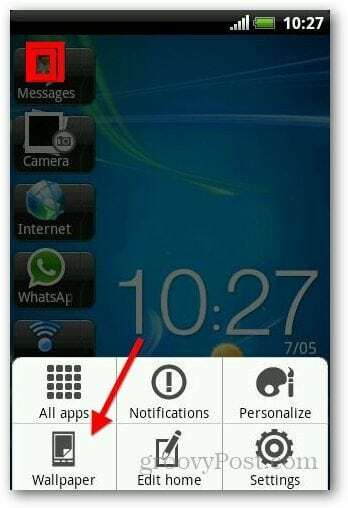 First, go to all apps menu and tap on Settings. Now from the menu tap on Wallpaper. 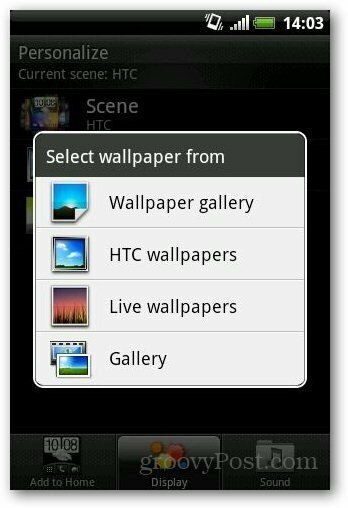 Select the location from where you want to choose wallpaper. After selecting the image you want to use, click on Set Wallpaper and you are done. Alternately, press menu icon from you Android Home Screen and tap on Wallpapers. 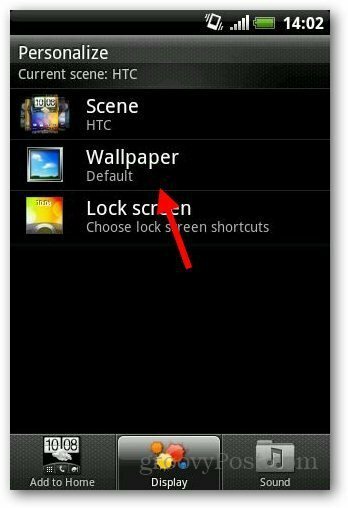 Then follow the steps above to change the wallpaper on your Android device. 8 Top Tips to Writing Tweets that Really Get Read. Really.